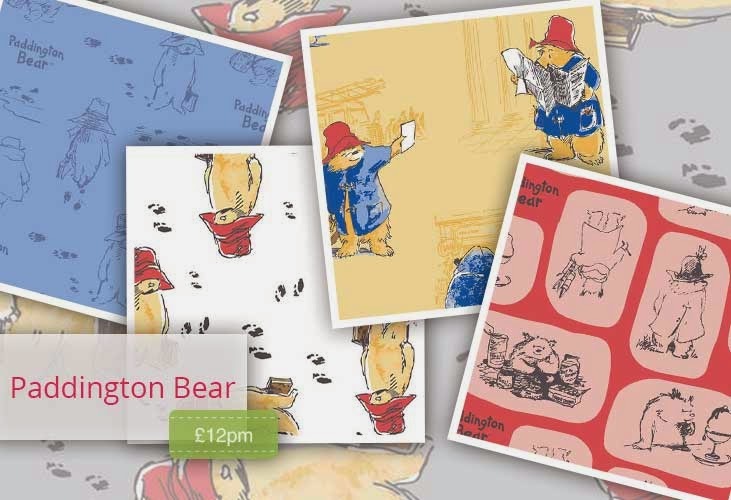 New in stock at Plush Addict are these wonderful Paddington fabrics which a lot of people have been waiting for. 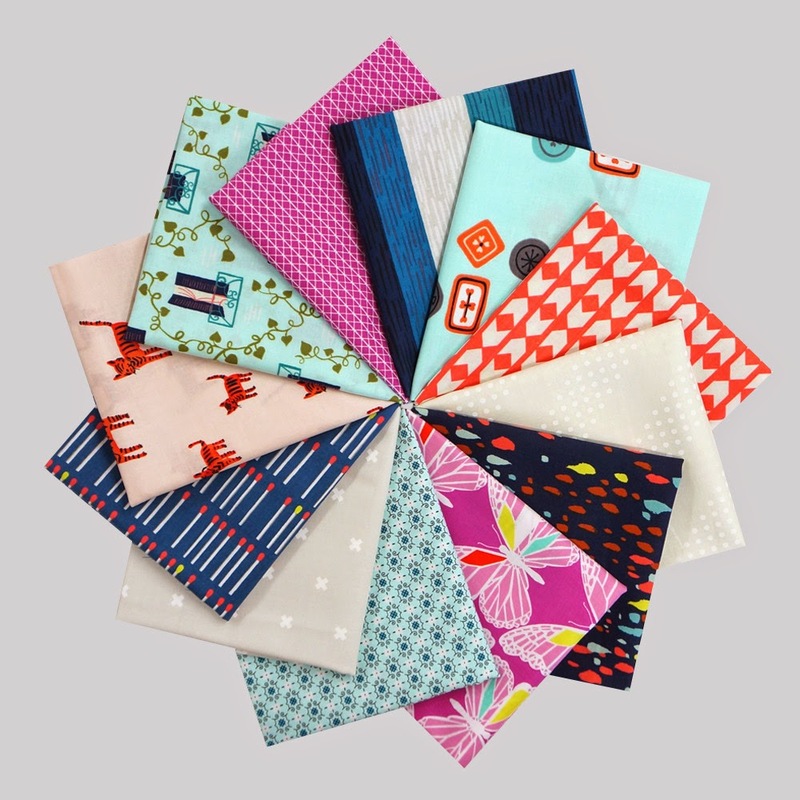 To celebrate the addition of four vibrant new shades to their Lakes palette, Oakshott have teamed up with Sew Mama Sew to bring you six stunning FREE designs. Download the booklet FREE from the Shotthrough blog. 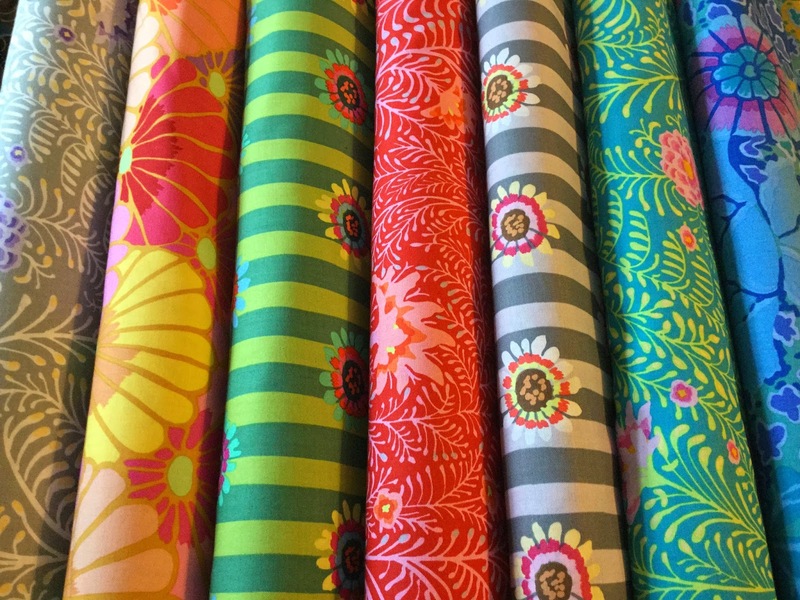 This week Pink Castle Fabrics are running 20% off all bundles with code BUNDLE20. 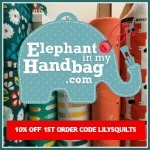 This week Shabby Fabrics are launching their line of pre-fused laser-cut shapes. 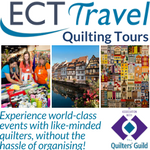 Each shape has been pre-cut and pre-fused for quick and easy applique. 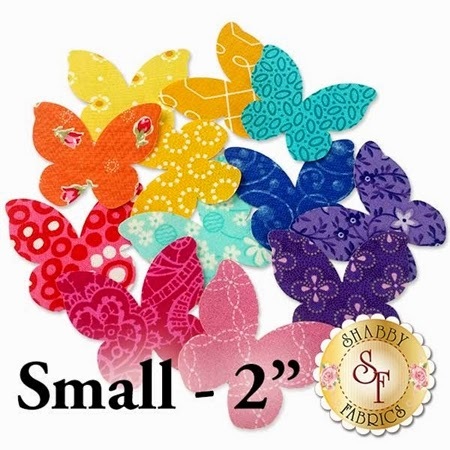 They have a few different shapes available now on their website including butterflies, hearts, and flowers and will be adding more. 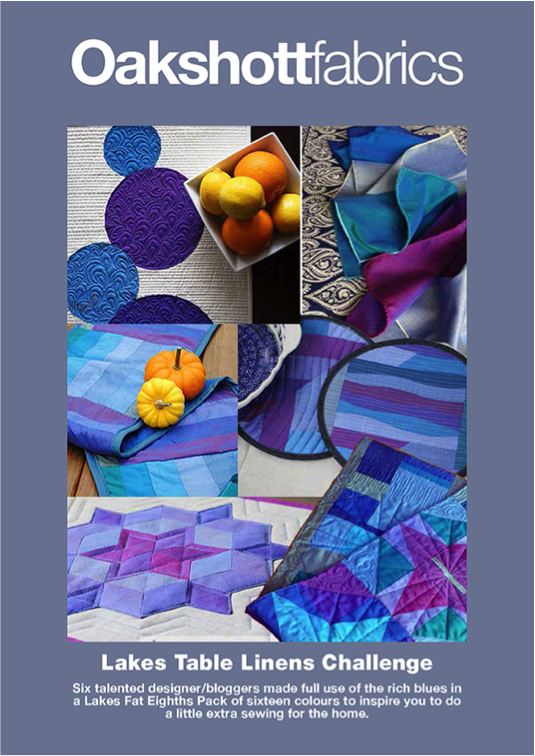 New in this week at Elephant In My Handbag is the new Fall 2014 Collection by Kaffe Fassett for Rowan. 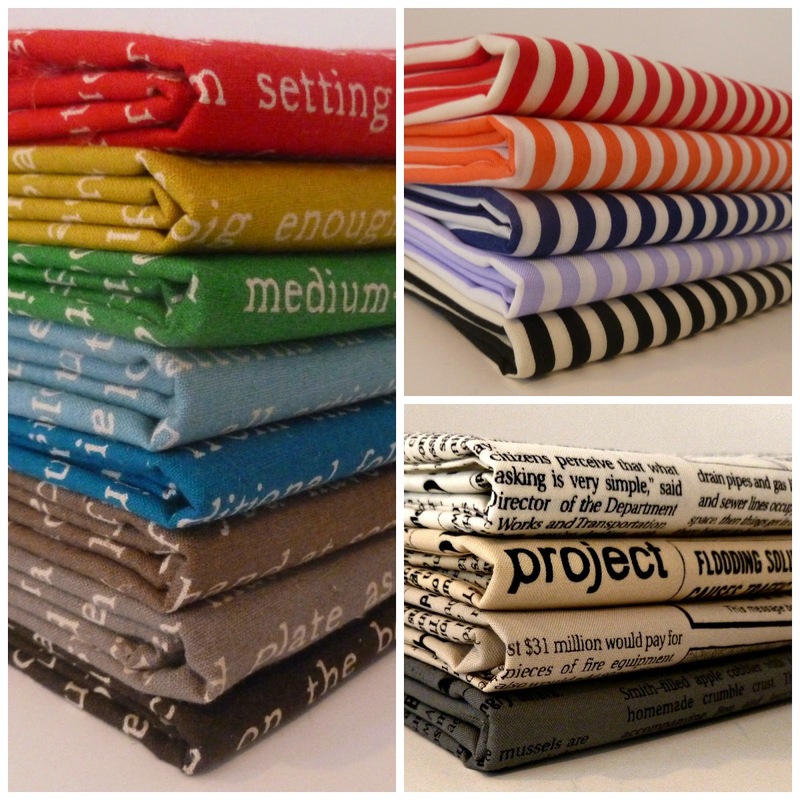 Sew Me A Song have these stunning Yuwa/Kei text and stripe bundles in the shop right now. 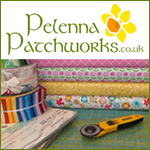 Make sure not to miss out on free shipping for UK orders at Celtic Fusion Fabrics until Friday. 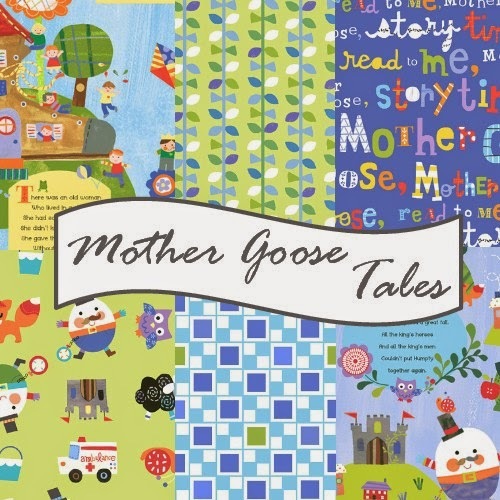 Save 40% on Mother Goose Fabrics at Forth Worth Fabric Studio with code goose40 until January 29th.